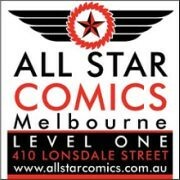 It's time for another one-on-one conversation with one of the AFB Podcast Hosts, and this time around it's the turn of everyone's favourite "Westy" - Adam Douglas! 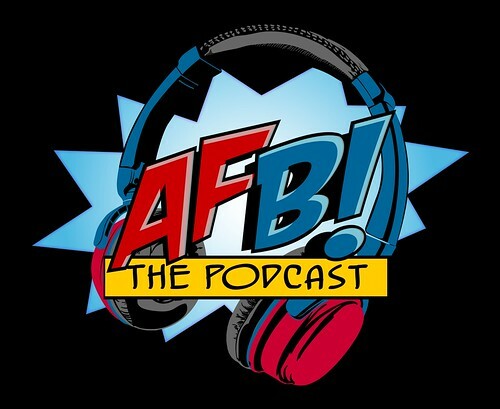 You can download Episode 4 of the AFB Q&A - an interview with Adam "Westy" Douglas, direct from our site now or from iTunes! You'll learn exactly how Adam became the collector he is today, hear about his main toy collecting interests and wishlists, and gain some other fun insights along the way! We look forward to your feedback on these special episodes!